Yeah, let’s face it. They’re not used to my kind in Knoxville. If you’re adventuresome like me, you’ll find that even in a seemingly prosaic burg like Knoxville there’s all kinds of fun lurking beneath the surface. For instance, did you know that Knoxville has it’s own girls’ Roller Derby term, the Hard Knox Rollergirls? Sadly, they weren’t rolling the night I was there. I wish I could meet them. I mean really, what kind of a life would culminate with a career on the girls’ roller derby team in Knoxville, Tennessee? It just leaves me with so many questions. Like, do they have day jobs? 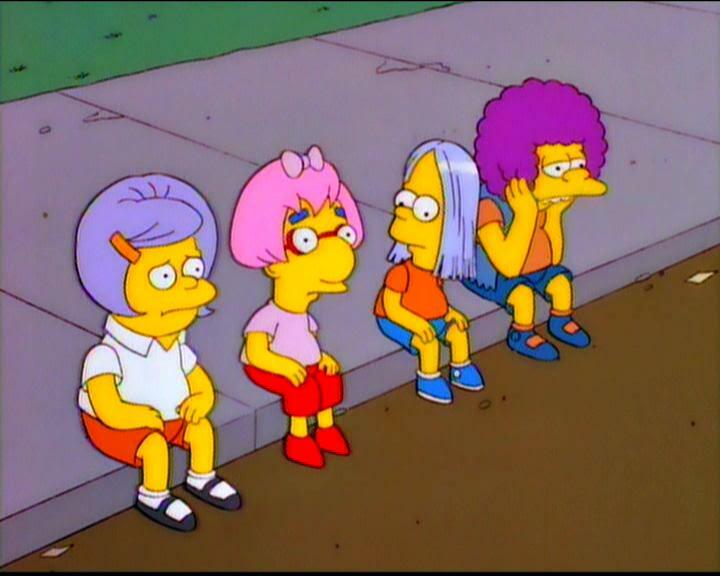 Where do they get their hair done? Do you think they’d show me their tattoos, or would they hit me if I asked? 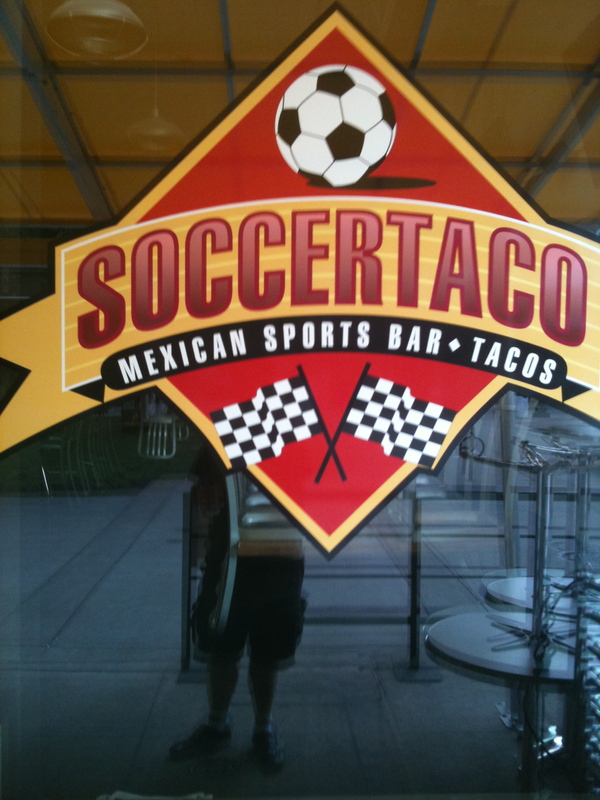 For me, the culinary high point of my brief trip would have to be the Mexican sports bar Soccer Taco (9 Market Square, http://www.soccertaco.com). An unexpected gem, this place had all the usual Mexican restaurant fare, but the surprise was the “Real Mexican Team” menu, a selection of street food straight out of Mexico City that included hard-to-find huaraches, which they describe as “huge hand-made oval tortilla,” as well as tacos made from beef cheek, tripe, or lengua (cow tongue). Imagine my delight. I went with the slightly more pedestrian chorizo and chipotle steak tacos. My side order of charro beans were deliciously studded with hot dog slices and massive chunks of tender, fatty pork, the whole fiasco coated in a slick layer of orange animal fat. 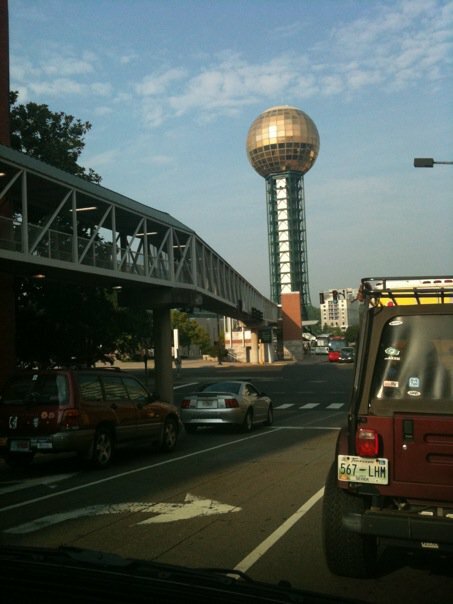 (You may want to proceed directly to the Heart Hospital at Knoxville’s Parkwest Medical Center.) The smoky, orange hot sauce was served in a bowl on the side and it had my eyes watering and my sinuses opening. Yes, I was moaning and completely incoherent by the end of it all. Thankfully, I was dining alone so no one had to see me like that. It was heaven right there in East Tennessee. Who knew? 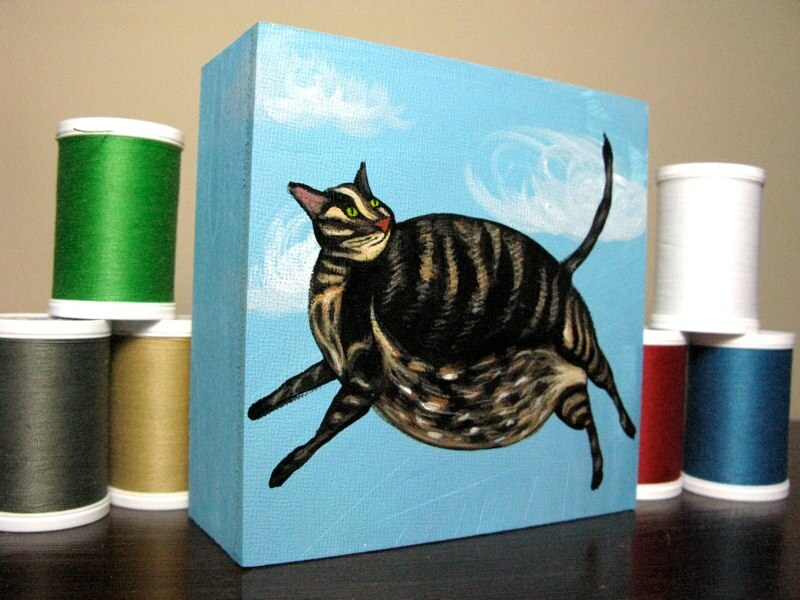 While hanging out in Market Square, I also checked out the neat home store Abode (15 Market Square, http://www.abodeknoxville.com), where I was turned on to a really cool artist, Rachel Travis, who does diminutive pet portraits on wooden boxes for about 50 bucks – not bad for a piece of personalized original artwork. Cool stuff! (www.boxiepets.com).